Discover Ultherapy, a nonsurgical way to lift, tighten and to smooth. Schedule your free Ultherapy consultation today and take advantage of our discounted introductory pricing! To make your appointment call 757-622-6315 or click here to request an appointment online. Experience the most complete multi-vitamin for your skin. 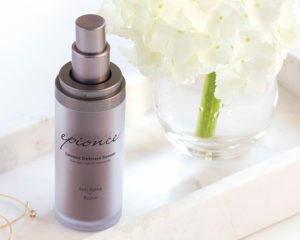 This highly advanced anti-aging serum uses botanical sources of Vitamins A, B, C, D and E for healthier-looking skin. Emolliant-rich cream to help reduce the visible appearance of fine lines and wrinkles. Provides superior moisturization for photo-aged skin on the face, neck and décolleté. Growth factors are proteins that skin needs to be stronger and healthier. 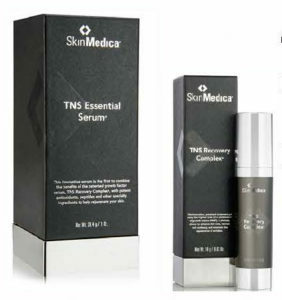 TNS Essential Serum also has antioxidants to boost skin with a glow.